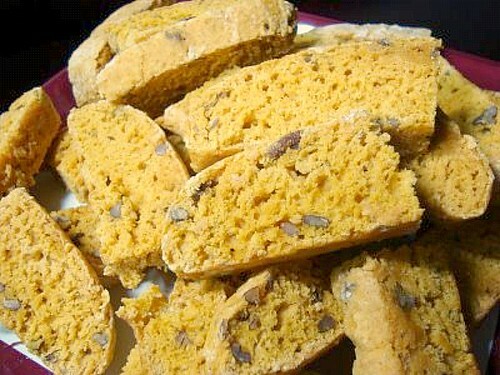 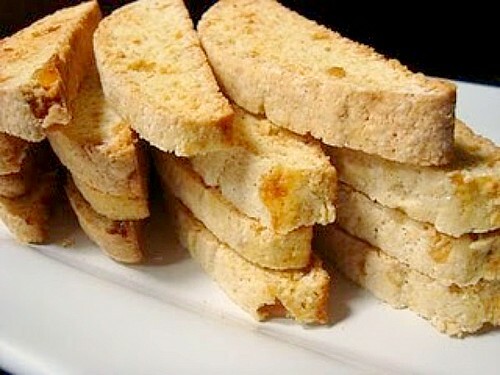 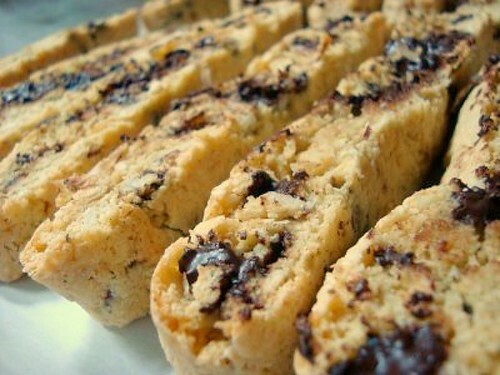 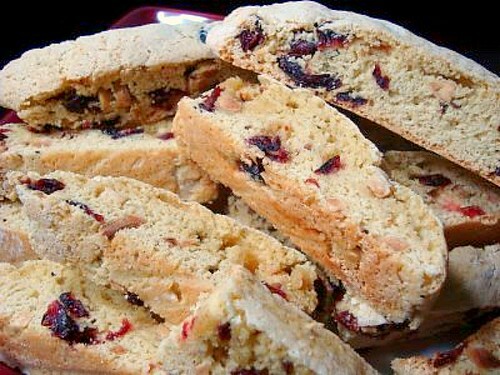 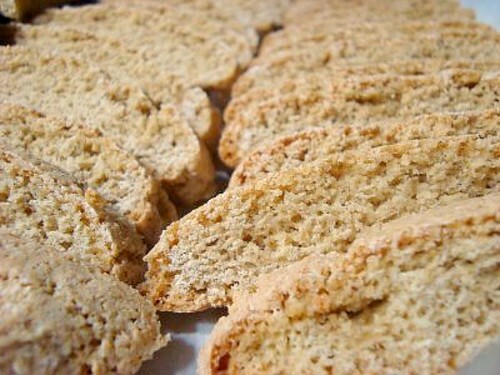 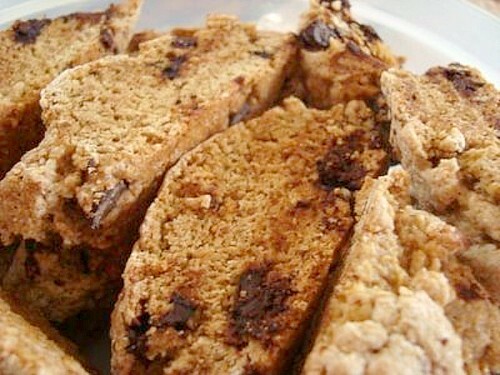 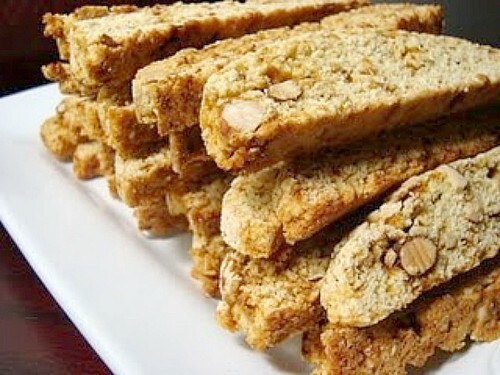 I love biscotti! 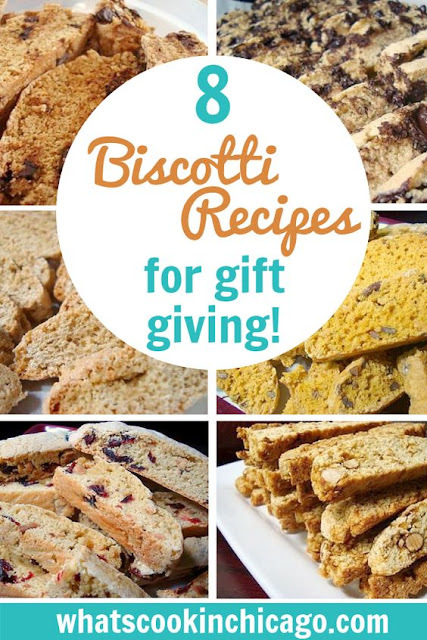 This is a great list! Weird! 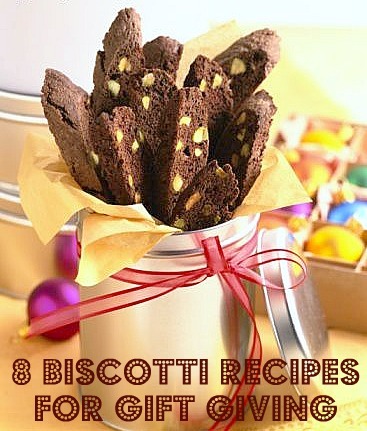 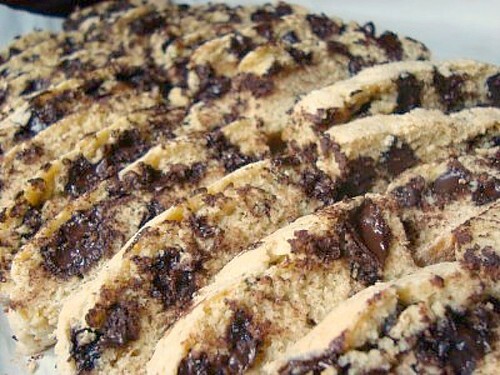 I have double chocolate cherry biscotti in the oven right now!